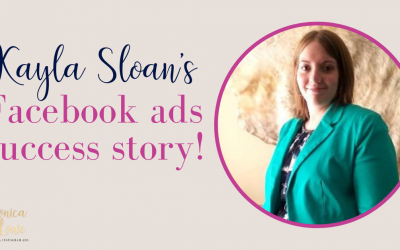 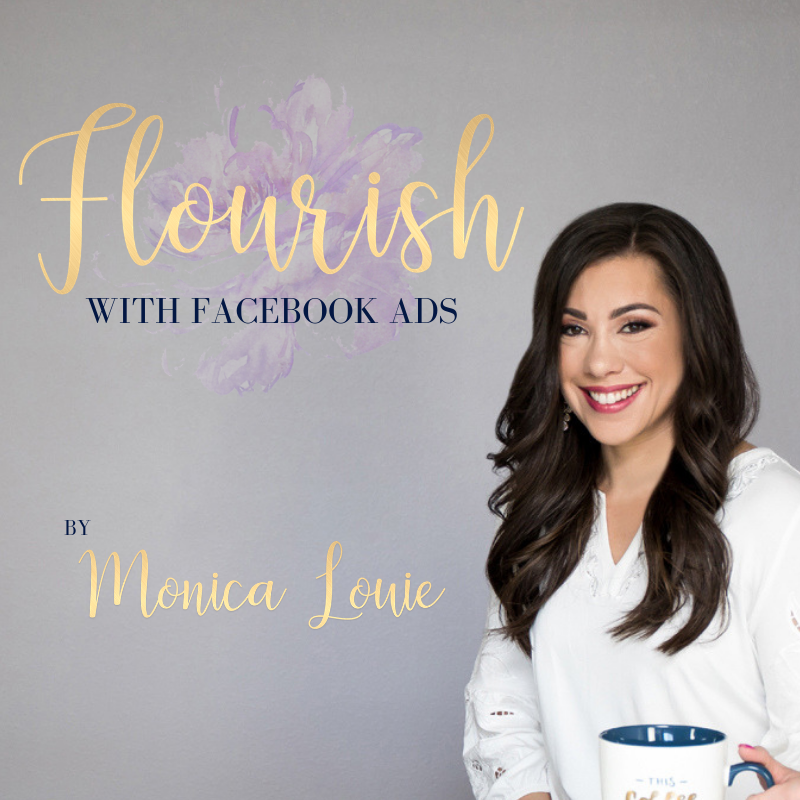 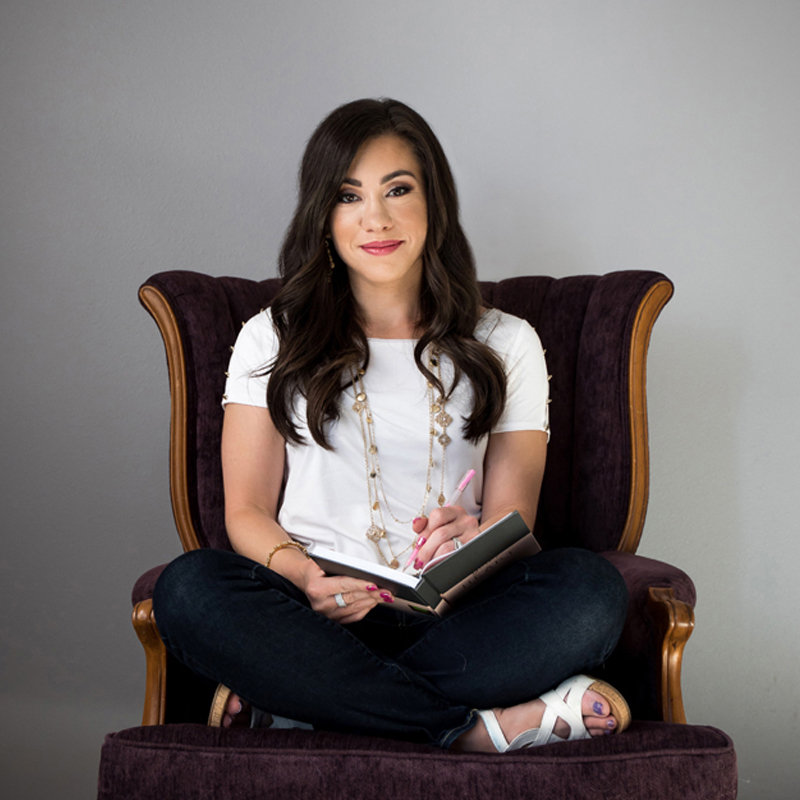 I'm Monica Louie, Facebook & Instagram Ads Strategist, and my passion is helping ambitious online entrepreneurs like you flourish with Facebook and Instagram ads. 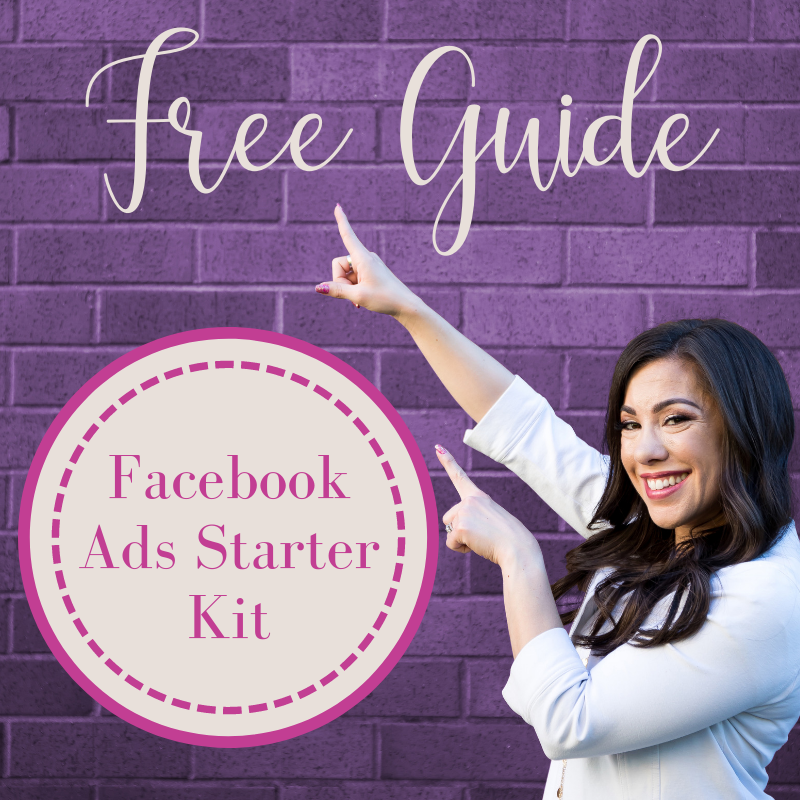 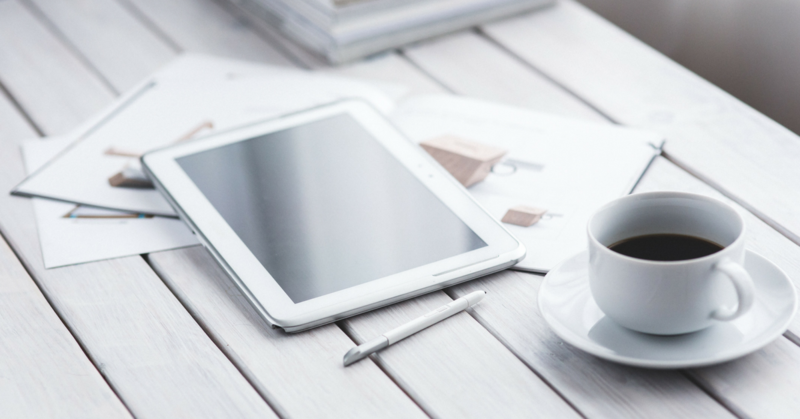 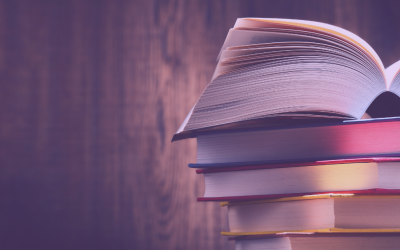 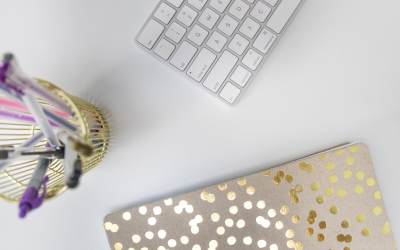 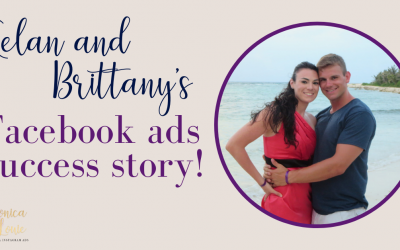 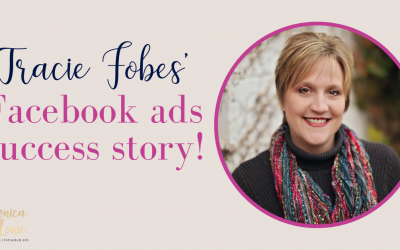 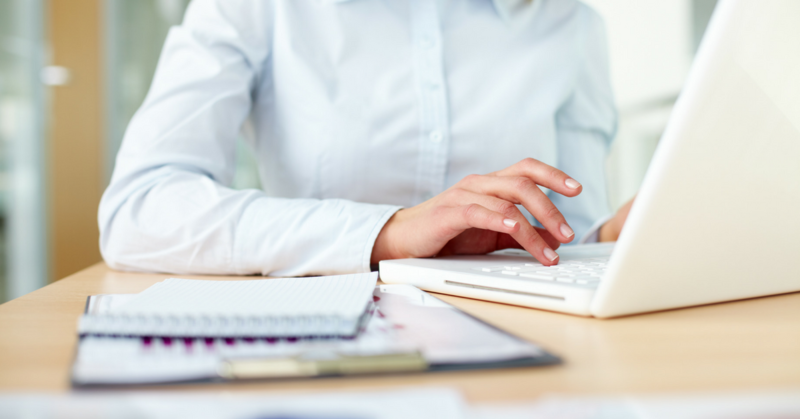 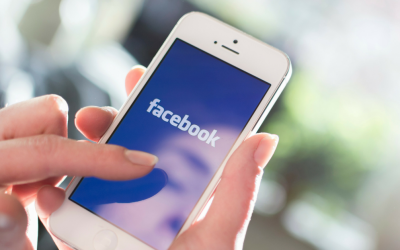 Before you spend a dime on Facebook ads, use this six step system. 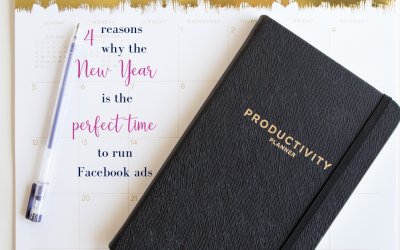 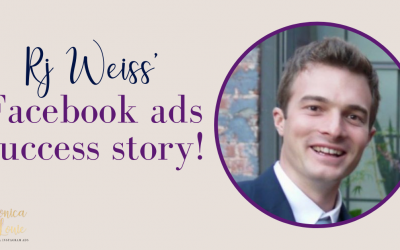 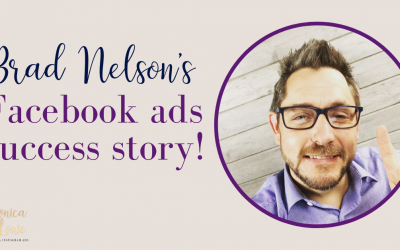 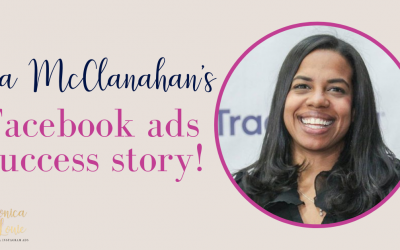 Ready to take Facebook Ads to the next level?